A Bombadier Q400 crashed near Ketron Island after an unauthorized take off from Sea-Tac Airport. A Bombadier Q400 reportedly took off from Sea-Tac Airport and crashed near Ketron Island. Passengers wait in line at Sea-Tac Airport after a Q400 Bombadier took off without authorization and crashed near Ketron Island. 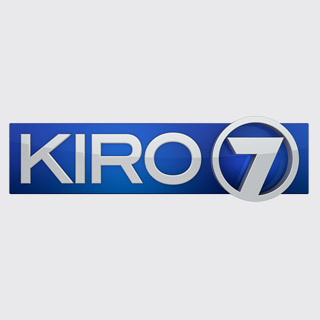 A plane took off from Sea-Tac Airport without authorization and crashed near Ketron Island. Additional photos from Chopper 7 when it returned to the site where a passenger planed stolen from Sea-Tac Airport crashed on Ketron Island.